DESMOPOL obtains the anti-roots certificate. 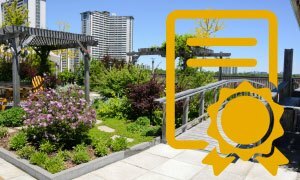 Membrane with guarantees for the construction of green roofs, an ever more common feature in architectural projects in city centres. In 2014, together with the Eduardo Torroja Construction Science Institute, we began tests to determine resistance to root penetration, in accordance with the EN-13948 standard, for the DESMOPOL polyurethane membrane (system listed under ETE/ETA 10/0121). 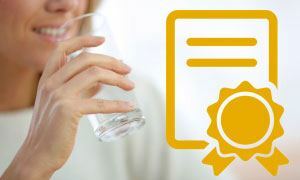 DESMOPOL DW obtains the certificate for contact with drinking water. The new DESMOPOL DW has successfully passed all the tests conducted by the UK based NSF laboratories, officially certifying that DESMOPOL DW is suitable for use on surfaces in contact with water destined for human consumption.